Here's just a few of the projects we are working on. Several times a year we work to remove invasive plants such as Buckthorn, burdock and garlic mustard from the park. 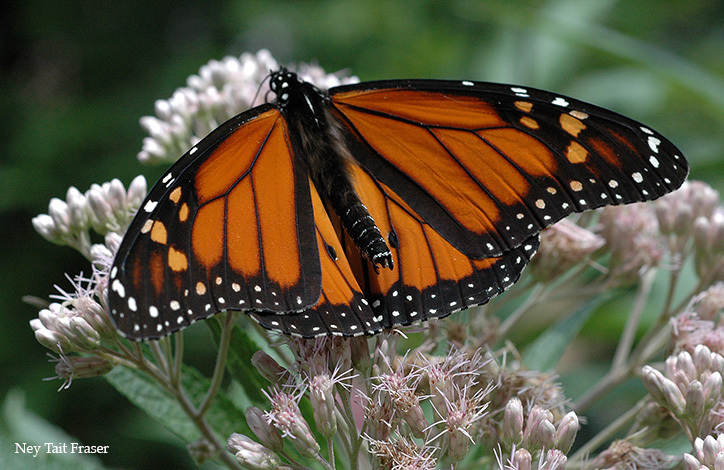 In addition we have established three native plant gardens within the park to re-establish the plants on which birds and pollinators depend. Look for educational signs tucked away in the park. Learn more about we are about in this video. Former Bath House for swimming built as part of a WPA Project. The goal of the project will be an open-air beach shelter/pavilion constructed within the footprint and using the structural support features of the decommissioned WPA-era bathhouse. The modified structure will support individual park users’ beach and lake activities. Brought to new life, the beach house can support use by yoga groups and other community groups and clubs. The proposed adaptive re-use of the beach house is an important part of the ongoing comprehensive revitalization of Doctors Park. 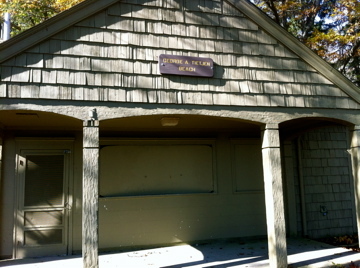 Whereas the decommissioned and shuttered bathhouse, by giving the impression that the waterfront areas of the park are closed (not actively monitored by Parks staff), likely discourages full utilization of the beach and enjoyment of the lake, an operational new beach shelter/pavilion will indicate the opposite by providing a facility specifically intended to serve the needs of beach goers. Build as part of a Works Progress Administration project, the Central Stairs descends the bluff from the field atop the bluff to the beach, just to the south of the Beach House. After eight decades or so it is not a surprise that the stairs have shifted with natural erosion and the wood railings have rotted in places. Our goal is to work with a construction company who has replaces similar stairs on other Milwaukee County parks in stages. More to come. Stay involved and help us do this! Have you ever wondered why the memorial to Dr. Schneider seems a bit cut off from the entrance to the park? When it was built in the 1930s, the entrance and parking lot was not as it is today. For a time there was a path that extended from the street through the lamp posts near Dean and Fox. We have a plan to put in an allee of trees from the lamp posts to the memorial, establishing a pathway to it and adding to the tree canopy. We will leave turf grass between the two rows of trees for ease of maintenance. More to come.